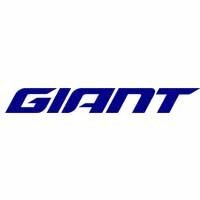 Giant Overdrive Headset for road bikes. Fits 1 1/8 to 1 1/4 unthreaded steerers. Replacement headset for all Giant road bikes with Overdrive one and an eighth to one and a quarter inch tapered steerer.